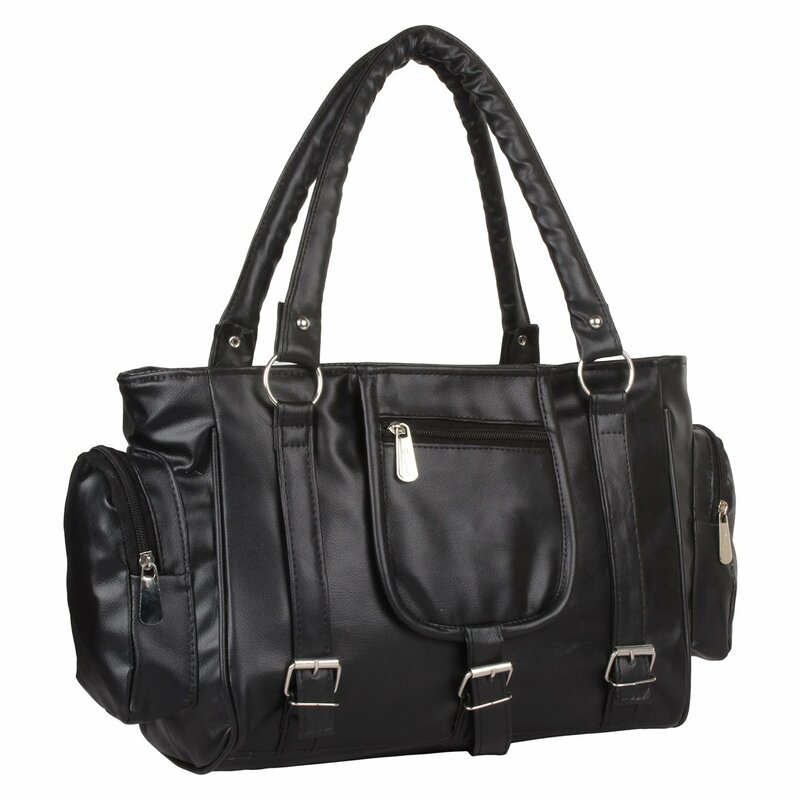 Marie women bags are made from supreme quality materials that can withstand years of use. If you are someone who is seeking stylish and chic girls handbags, then this is an ideal pick! It boasts enough pockets that can indeed help you to organize daily essentials properly. From your diary to make up items to money and other documents, you can keep everything in a systematic manner. Fashion handbags for women make a perfect gift! Gift it to your near and dear ones and show off your excellent taste. 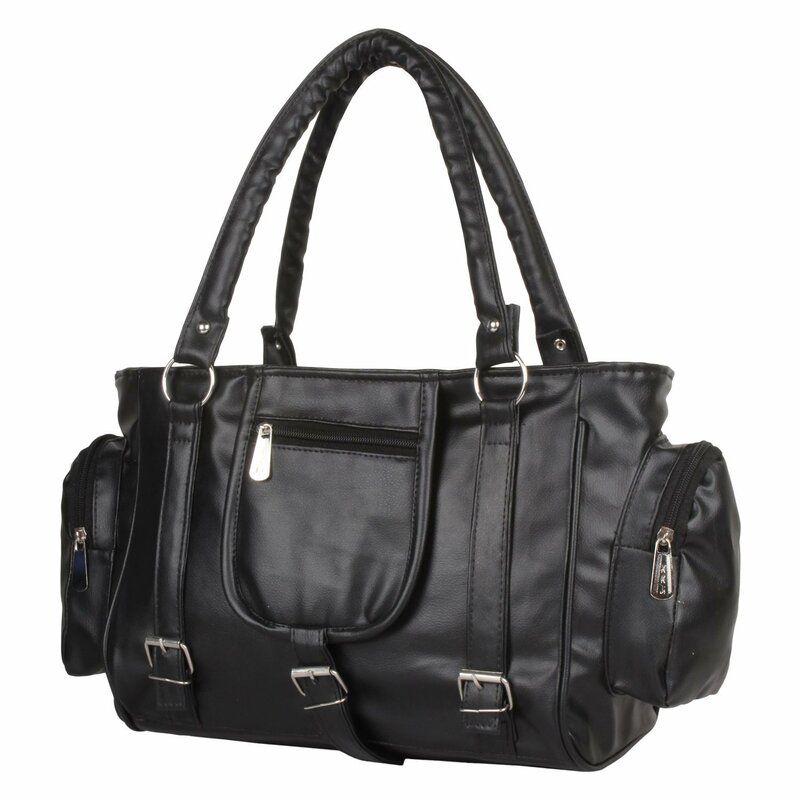 Stylish and durable, this handbag is worth every single penny. It is handy, lightweight and convenient to carry and use.